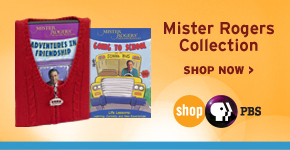 Welcome to the Mister Rogers video collection, featuring tributes to America’s most beloved neighbor, behind-the-scenes footage and clips of the iconic Mister Rogers’ Neighborhood, plus other memorable moments that celebrate Fred Rogers’ legacy. 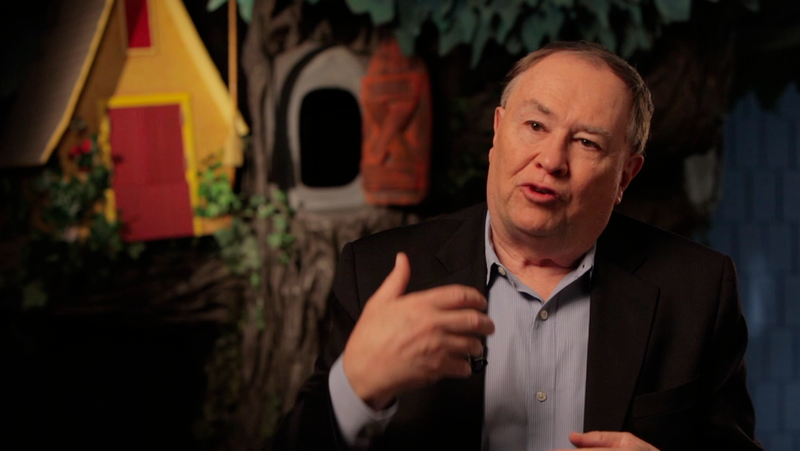 David Newell - Mr. McFeely - reflects on working with Fred Rogers. 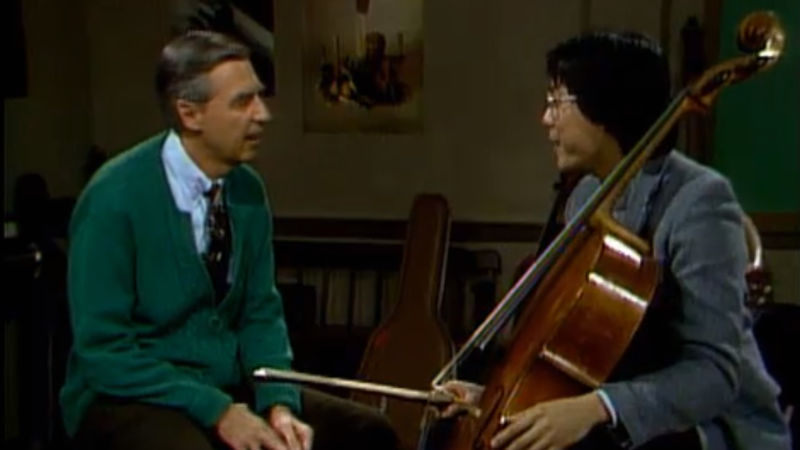 Mister Rogers talks about music as a way to express feelings when cellist Yo-Yo Ma visits the Neighborhood in this classic episode. 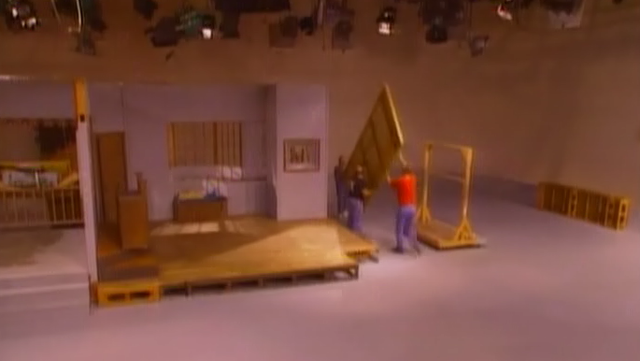 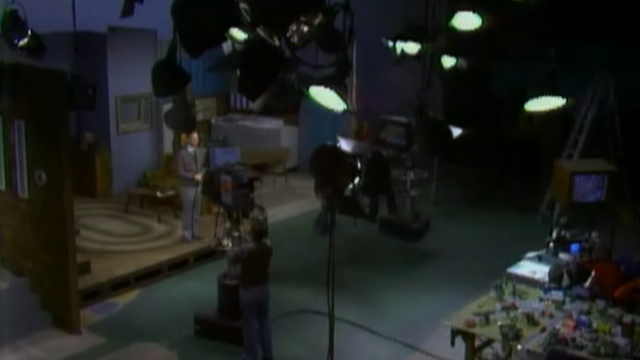 Mister Rogers and Mr. McFeely share a behind-the-scenes look at Mister Rogers’ TV home. 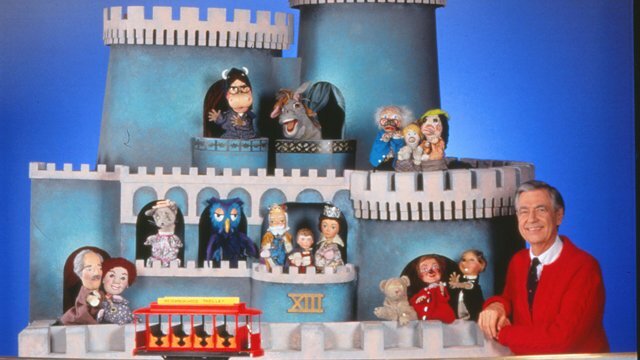 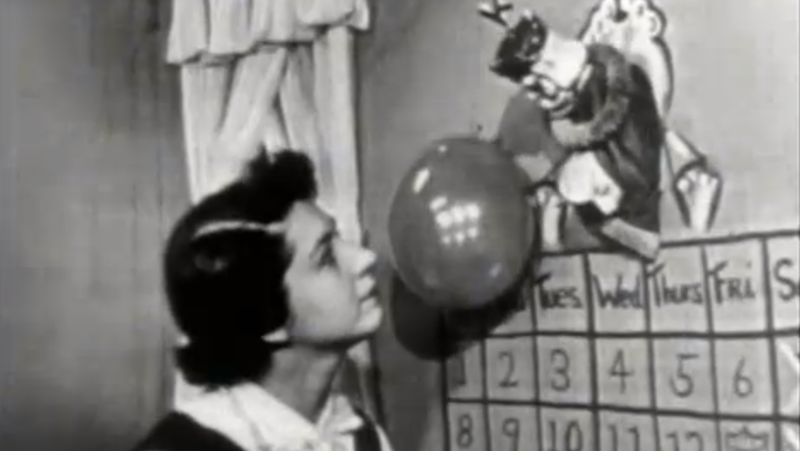 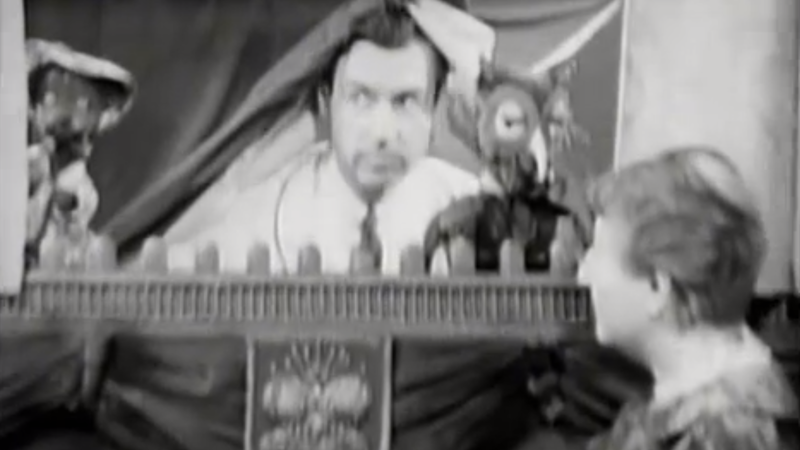 Take a look at the early beginnings of what became Mister Rogers' Neighborhood. 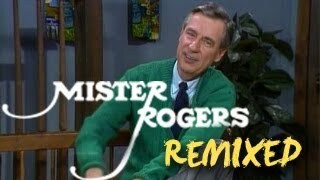 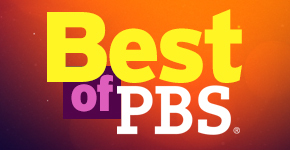 PBS' tribute to our favorite neighbor, Fred McFeely Rogers, 1928-2003. 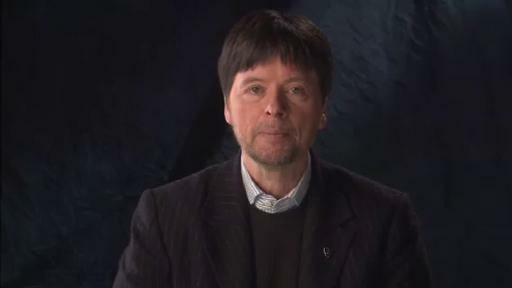 Filmmaker Ken Burns reflects on Fred Rogers. 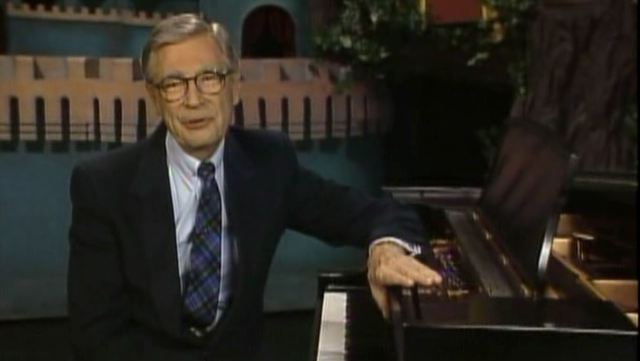 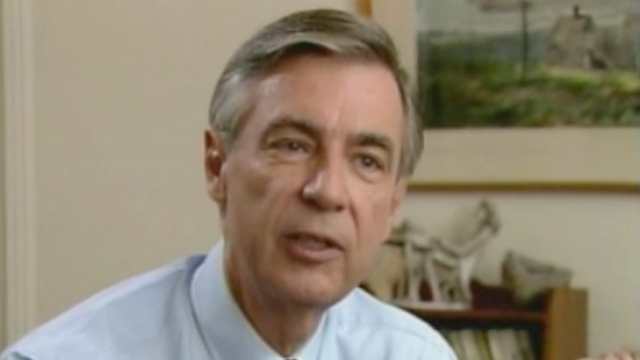 Mister Rogers recorded this special message in 2001, in the wake of the 9/11 attacks. 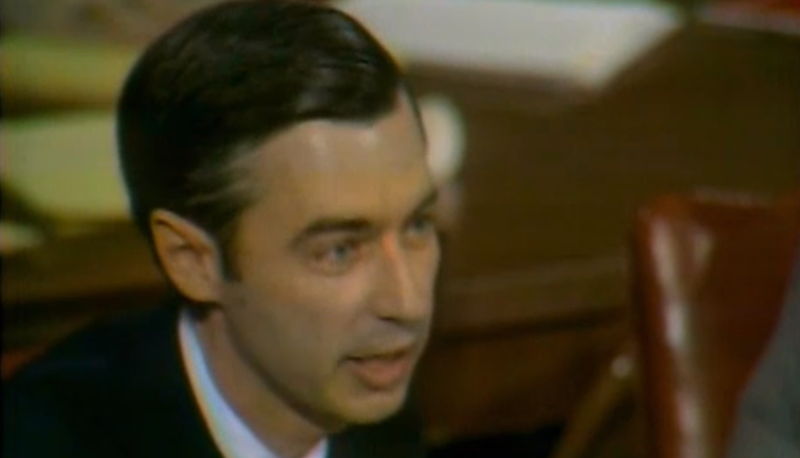 Mister Rogers testifies before the U.S. Senate to support funding for public broadcasting.